There are several things that you will need to check on the tires, and will only take a few minutes. This way you can ensure that the tires are in the best condition possible for when you drive. 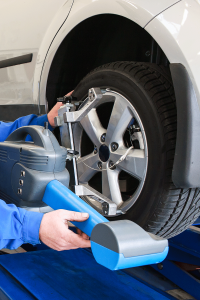 You can also bring the vehicle in and we can inspect the tires for you. If there is an issue, we can advise you on the options you have so they are repaired and fixed. To help keep your vehicle working in the best condition possible, make sure to bring it in for regular maintenances. If you notice anything out of the normal between regular visits, make sure to contact us. This can help prevent a larger issue from forming in the future. By catching an issue at the first sign, you can also help prevent a costly repair bill when it needs to be fixed. 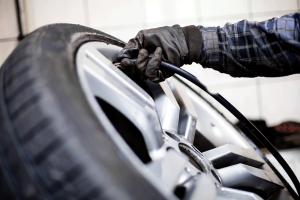 Having the tires at the proper air pressure amount can add several benefits for your vehicle when traveling. Going to regular scheduled maintenances is important. 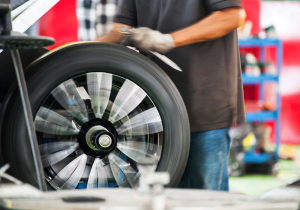 We can inspect parts of the vehicle, such as the tires, to ensure that they are in proper working condition. 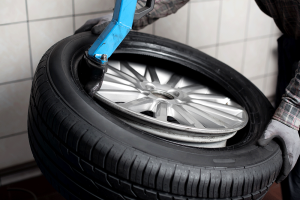 It is important to have the tires looked at if the tire is going low often. This could be a sign there is an air leak in it somewhere.